In short the movie is about a chef and his food truck. 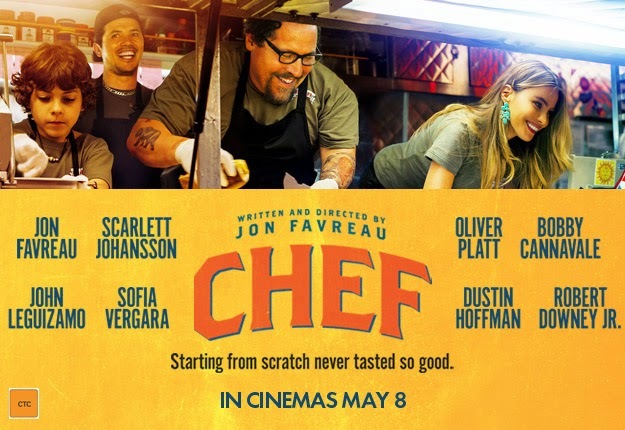 The chef, played by Jon Favreau (I like his movies), lives in LA and is tired of restaurant owners telling him what to cook. So on a family trip to Miami he buys and restores an old taco truck. The traveling part takes place when he then drives the truck from Miami back to LA, making stops in New Orleans and Austin. The movie is cute and watching it will make you want to eat one of the delicious Cuban sandwiches he makes! This movie takes place in LA and India. Its about a sports agent who is working his last angles to find an athlete that will make him money. So he travels to India to find a cricket player that throws fast enough to be a major league pitcher in the MLB. 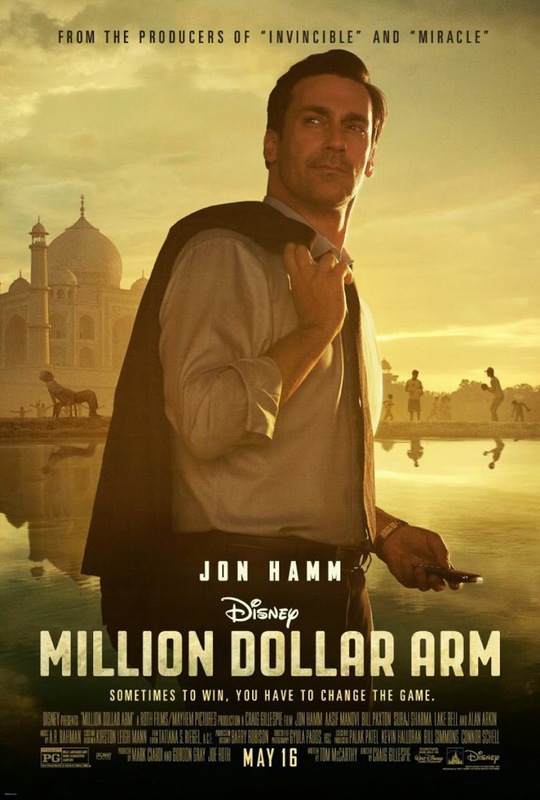 He does this by creating the reality contest Million Dollar Arm. From there the story of two young Indian boys unfolds into a real American dream.